PHILADELPHIA—October 27, 2016—The Curtis Institute of Music’s annual composer-in-residence program brings renowned Finnish composer Kaija Saariaho to the school for a portrait recital on Sunday, October 30 at 3 p.m. in Gould Rehearsal Hall (preconcert talk at 2:30 p.m.). This concert is the culmination of Saariaho’s residency at Curtis, and features celebrated violinistJennifer Koh, a champion of new music and a Curtis alumna. In addition to the performance, Saariaho will give a master class to student composers, and she will coach the Curtis 20/21 Ensemble, the school’s contemporary music ensemble, in their preparations for the Sunday recital. This residency is part of the continuing all-school project on the modernist Darmstadt school of composition, exploring the legacy of the Darmstadt summer courses attended by so many artists—including Saariaho—who would ultimately make enduring contributions to contemporary music. The October 30 event includes a pre-concert talk with Saariaho at 2:30 p.m. The concert is free and no tickets or advance reservations are required. The pre-concert talk and performance will also be streamed on Curtis Performs(www.curtis.edu/CurtisPerforms) as part of a weekly live-stream series, and the video will remain online for a week. The annual composer-in-residence program at Curtis has featured a wide array of august composers including Joan Tower, John Corigliano, George Crumb, Steven Stucky, and most recently Unsuk Chin. Connecting with renowned living composers gives student performers the collaborative experience of bringing new music to life. Student composers connect to these artists at the top of their field through master classes and lectures throughout the residency week. 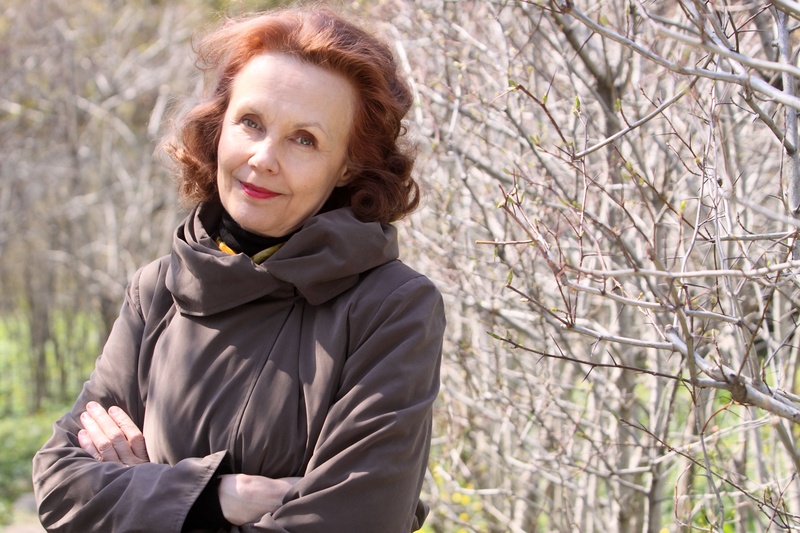 Kaija Saariaho is the school’s eighth annual composer in residence, known for her worldwide impact on contemporary music through exquisite works for orchestra, voice, and the blending of electronic and acoustic sounds. “One of the most original compositional voices of our time” (Denver Post), her captivating, colorful music has been commissioned and performed across the globe by ensembles including the Berlin Philharmonic, the Royal Concertgebouw Orchestra, the Boston Symphony Orchestra, and the New York and Los Angeles Philharmonics. Her breakthrough opera L’Amour de loin will receive its Metropolitan Opera debut in December 2016. The work received widespread acclaim in its premiere production directed by Peter Sellars at the 2000 Salzburg Festival, and won the composer the prestigious Grawemeyer Award. Sunday, October 30 at 3 p.m., pre-concert talk at 2:30 p.m.
Celebrated violinist Jennifer Koh (’02) joins the Curtis 20/21 Ensemble for a concert portrait of Finnish composer Kaija Saariaho, “one of the most original compositional voices of our time” (Denver Post). Free; no tickets or advance reservations required. The 2016–17 composer in residence program is supported by a grant from the Musical Fund Society of Philadelphia. This program, as a part of Curtis’s comprehensive approach to prepare its students for relevant and impactful 21st century careers in the arts, has been supported through an Advancement grant from The Pew Center for Arts & Heritage.